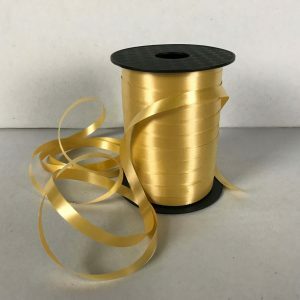 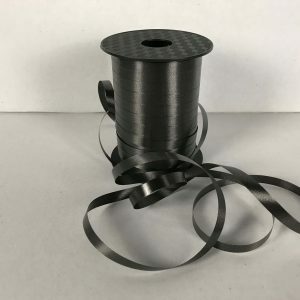 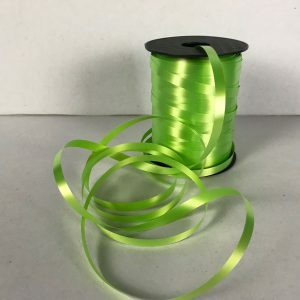 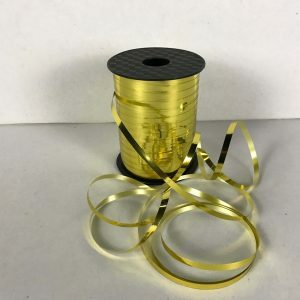 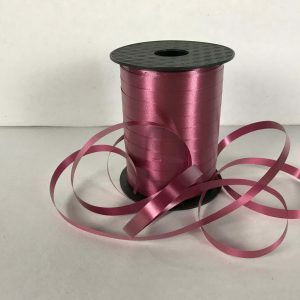 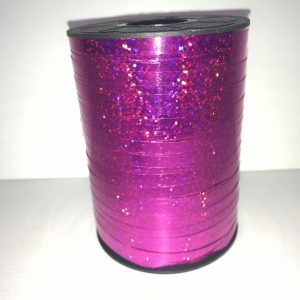 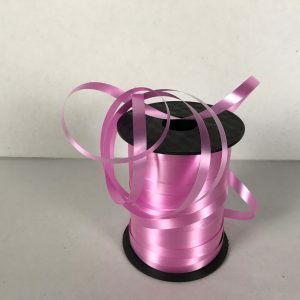 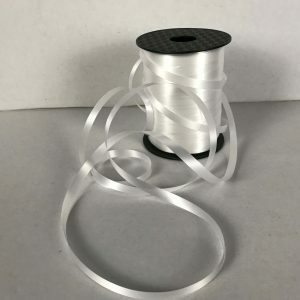 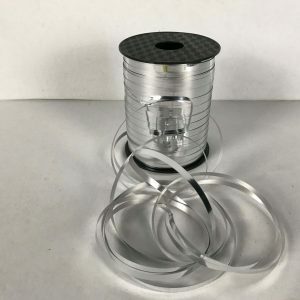 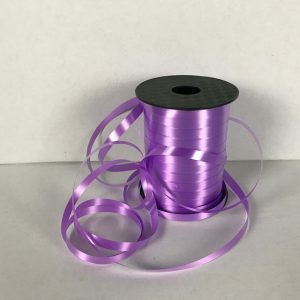 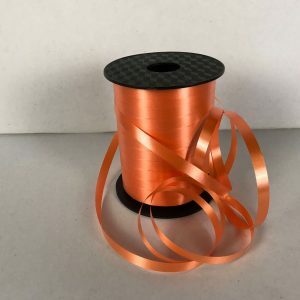 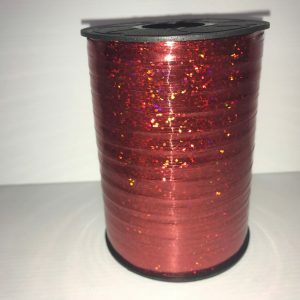 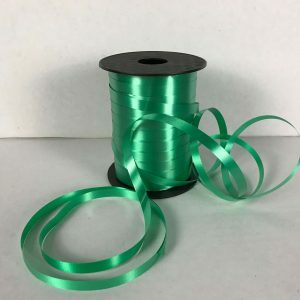 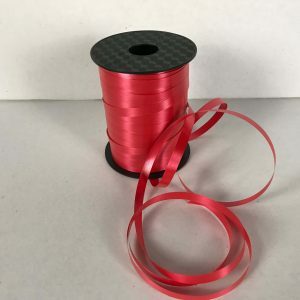 Sold by the roll: Our Curling Ribbon is sold at a great price, we import direct from trusted manufacturers in China to be able to supply at fantastic prices to our valued customers. 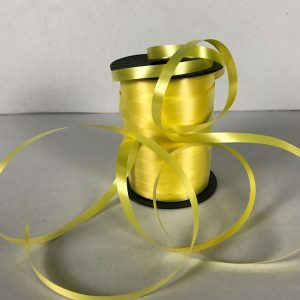 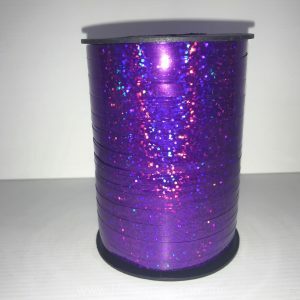 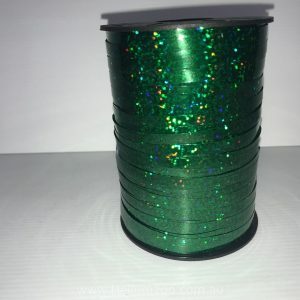 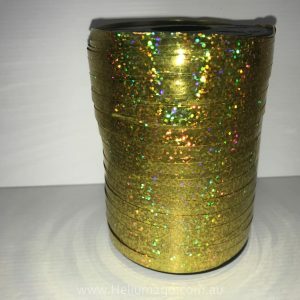 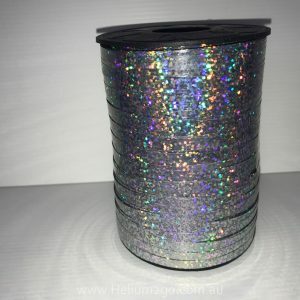 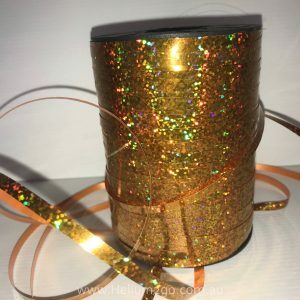 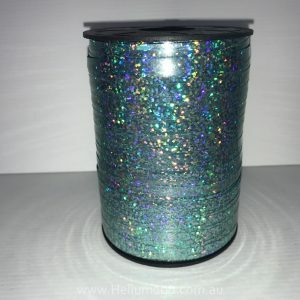 We have every possible curling ribbon colour available including gold and silver foil. 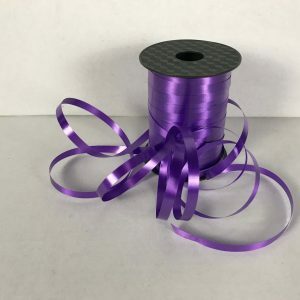 Once you place an order for your curling ribbon, you can collect it from our warehouse. 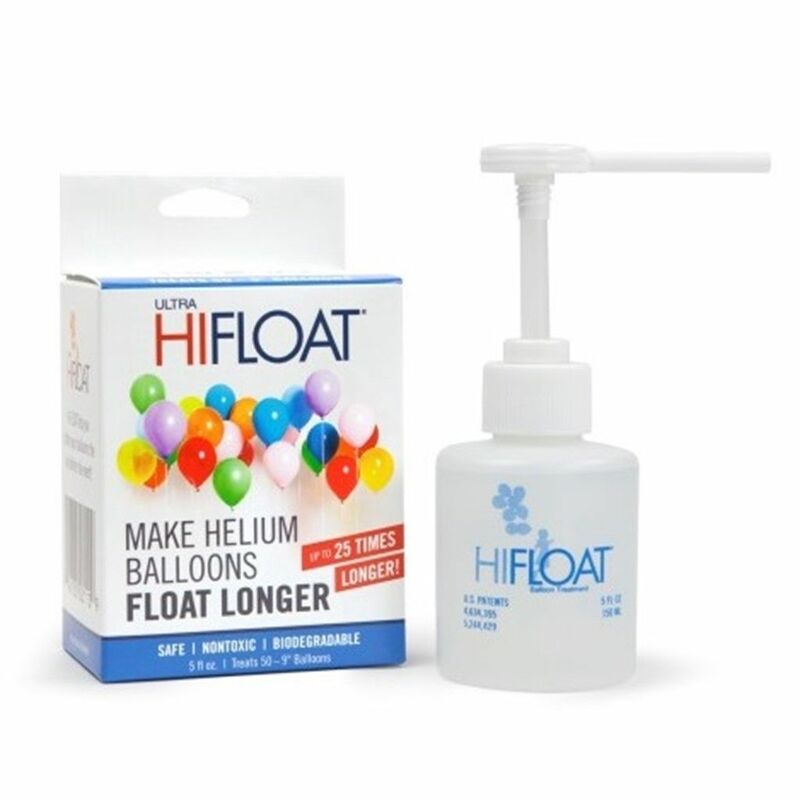 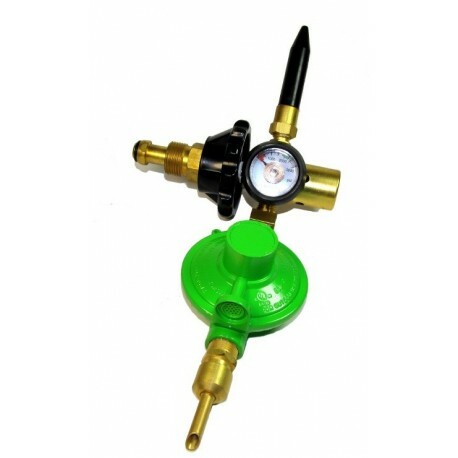 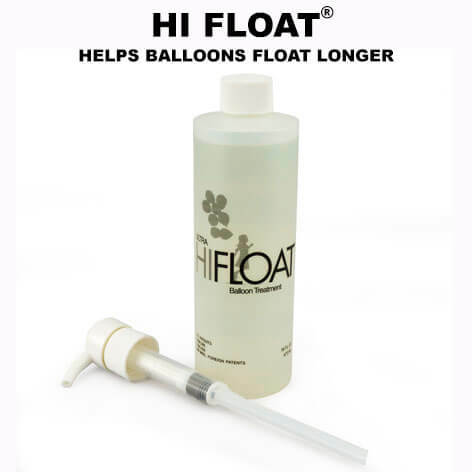 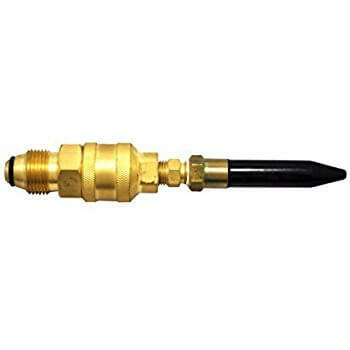 NOT sold separately, must be in conjunction with helium cylinder hire.